You may have heard success stories about acne scarring removal results. At Chadwell Facial Plastic Surgery, we specialize in providing the most innovative and effective acne scar treatments. 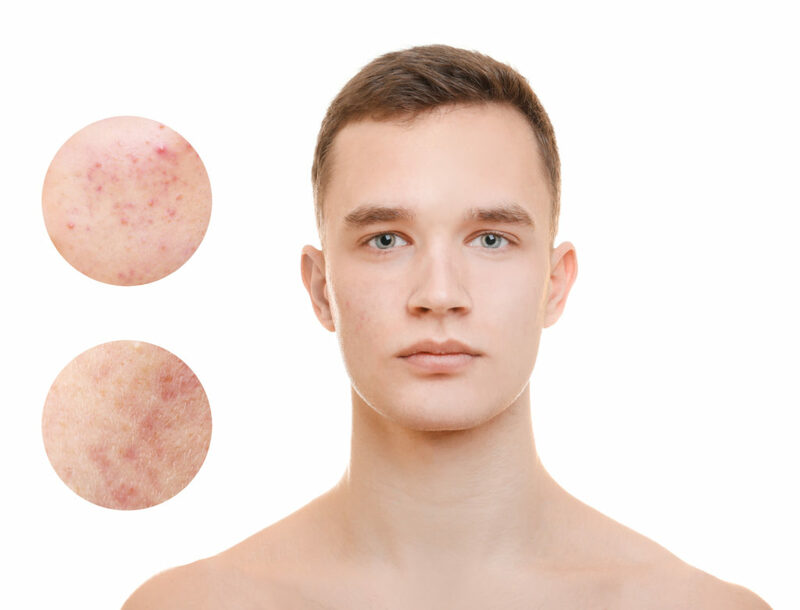 We match acne scar removal techniques based on the types of acne scars our patients have. Our objective is to assist each individual in finding the best solution for unwanted acne blemishes. At Chadwell Facial Plastic Surgery, Dr. Jon Chadwell practices the most innovative techniques to treat acne scars—safely and effectively. Take a look at how three methods of acne scar removal are helping patients meet the specific needs of their skin type and condition. How It Works: Dr. Chadwell will give patients a mild sedative prior to applying a phenol-based chemical solution to the face. Following a deep chemical peel, patients are instructed to apply a dense, soothing cream, abstain from vigorous exercise, and stay out of the sun throughout the recovery period. Best Candidates: Individuals with mild scarring and lighter skin tones respond best to chemical-based skin resurfacing. Those who have experienced abnormal skin scarring, post-inflammatory hyperpigmentation, facial warts, or harsh acne treatments within the previous one to two years are not suitable candidates. How It Works: Fractora™ utilizes radiofrequency energy in the form of micro pins to target acne scarring. Fractional skin resurfacing by radiofrequency is effective in reaching the deep layers of the skin affected by acne. The process, similar to micro needling, can revitalize collagen that has been diminished due to scarring. Best Candidates: Those with mild to more severe acne scarring often see improvement after Fractora™ treatment. It may take several sessions three to four week intervals to achieve full results. Most skin types are suitable, and the procedure requires little to no downtime. How It Works: Dr. Chadwell uses Restylane®, JUVÉDERM®, and RADIESSE® injectables to stimulate the production of collagen. Best Candidates: Dermal fillers work best on “rolling scars” and “box scars” that leave depressions in the skin. Fillers are suitable for most skin types, and the results are immediate. While the “best” acne scar removal products on the market claim to improve the look and feel of acne facial scars, they don’t stand up to their ambitious promises. At Chadwell Facial Plastic Surgery, we offer some of the most advanced acne blemish improvement procedures. In addition, Dr. Chadwell is honest and realistic about the details of each procedure and which ones work best to achieve positive results for you. To get started, contact us to set up your acne scarring removal consultation. You can call our office anytime at (574) 280-4818. Successful facial plastic surgery is ultimately achieved through good rapport with our patients. Refining your face is a dramatic personal decision. 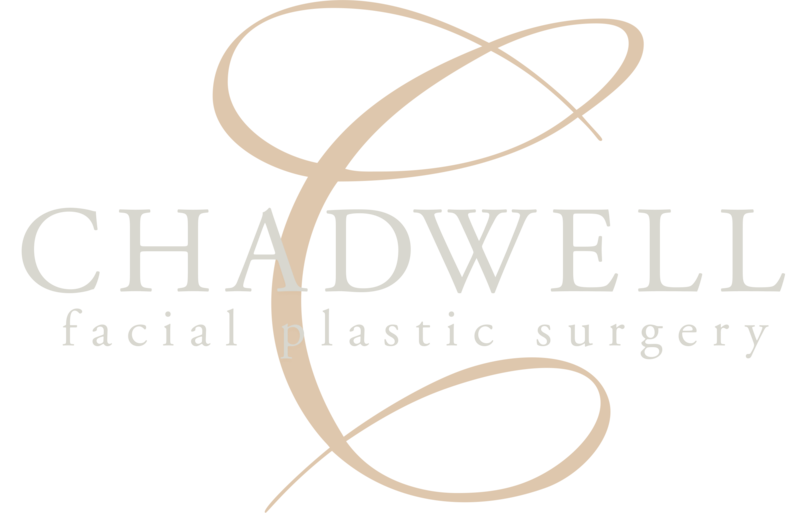 As you explore your options, know that the staff at Chadwell Facial Plastic Surgery will guide you through your decision-making process. To us, the cosmetic process is more than just “surgery”. Each patient has different shapes, features, contours, and personal goals. We consider shadowing, proportion, depth, and perspective to combine medicine with artistry and ultimately achieve your new look.